Ultimate collection of the immortal "Minimoog" sounds (synth basses, leads, seq. programs and arpeggios). This is an essential soundware collection for all types of electronic, experimental and progressive music styles. 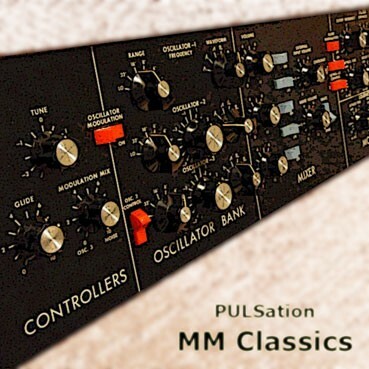 The PULSation collection is designed for Waldorf Pulse/Pulse+ synthesizers.